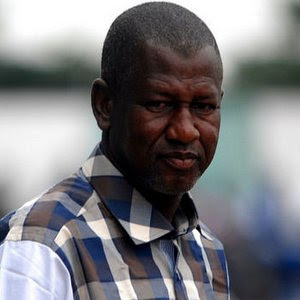 Akwa United gaffer, Abdul Maikaba has maintained that the club is not debilitated by the absence of some its vital players who are currently on national duty with the Super Eagles CHAN Team. 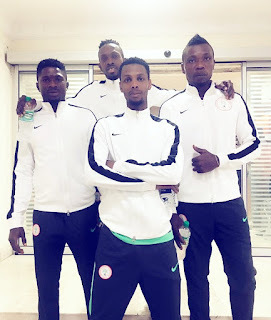 The quartet of Ifeanyi Ifeanyi, Aremu Azeez, Emmanuel Ariwa and Ibrahim Al-Hassan are with the CHAN Team in Benin Republic. "We understand that four of our players will not be part of us this weekend because of national engagement, nevertheless we believe we still have the materials to work with. "We have played games without them in the past and we did very well, so this won’t be an exception,” said Maikaba. The Promise Keepers will host Niger Tornadoes in an important week 34 clash at the Godswill Akpbio International stadium, Uyo and Maikaba believes the league title is still in sight. “Of course. We can still emerge league champions and our chances of making it to the continent is still alive,” Maikaba quipped. Akwa United occupy the 3rd spot in the league from 51 points and their guests, Niger Tornadoes are placed 8th drom 48 points.